KHARTOUM, SUDAN– Police fired tear gas at protesters in Sudan’s capital on Monday, December 31, ahead of a planned march on President Omar al-Bashir’s palace calling on him to “step down” following deadly anti-government protests. Crowds of men and women chanting “freedom, peace and justice” and “revolution is the people’s choice” gathered in downtown Khartoum, but they were quickly confronted by anti-riot police, witnesses told AFP. Hundreds of policemen and security forces deployed to key squares across the capital in the early morning to prevent the march. Bashir has told police to abstain from using excessive force against the demonstrators after 19 people, including two security personnel, were killed in clashes in the initial days of demonstrations that erupted on December 19. “Vandalism, destruction and theft only worsen the situation and will not fix things. 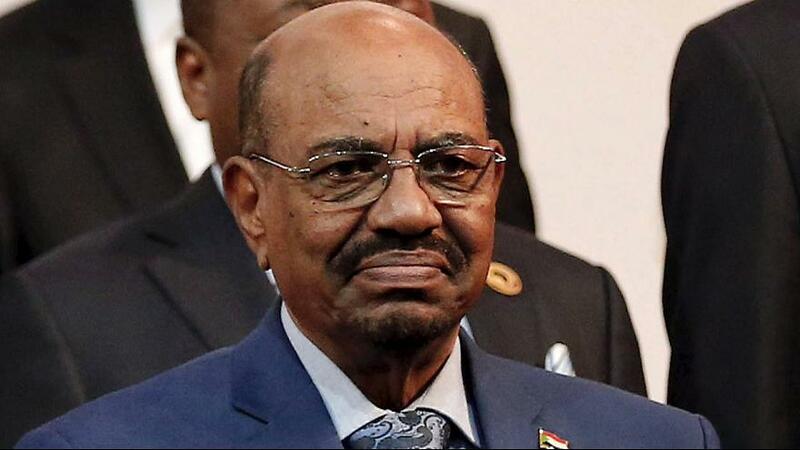 Our duty is to stop these acts of looting and violence,” al-Bashir said defiantly. 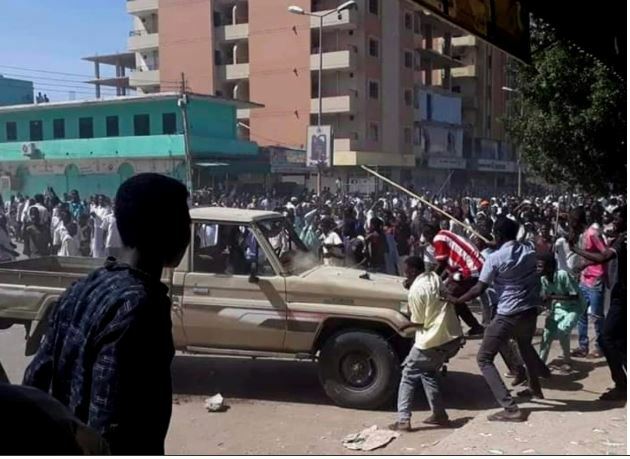 Angry protesters took the streets after the government raised the price of a loaf of bread from one Sudanese pound to 3 (from about two to 6 US cents). Bread price protests quickly evolved into anti-government rallies in Khartoum and several other cities.